3G is an upcoming Supernatural-Thriller movie featuring Neil Nitin Mukesh and Sonal Chauhan in the lead roles is all set to release in theatres on March 15th, 2013. A grand music launch event was held for the film and the event saw singers like Mithoon, Sonal Chauhan, Gajendra Verma, Shilpa Rao, Abhishek Nailwal & Tochi Raina performing live at the fabulous event. 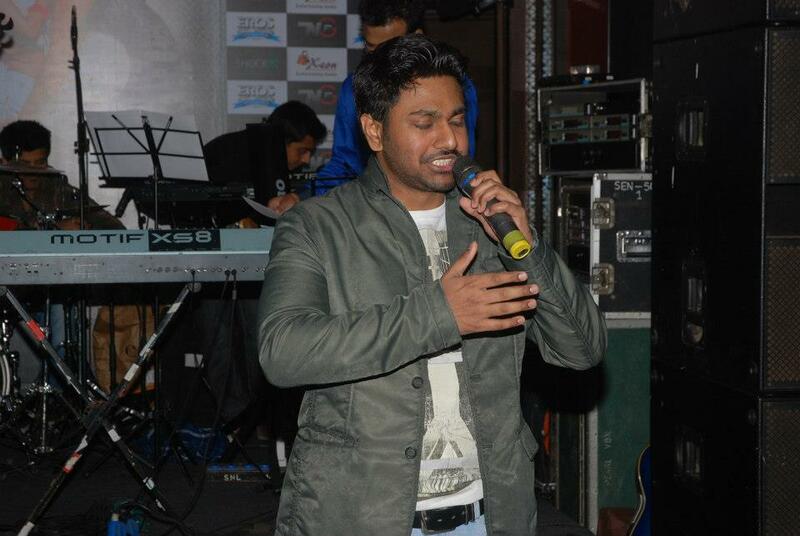 The music launch began with thunderous applauses to Mithoon’s live performance to the newly released song ‘Khalbali’. 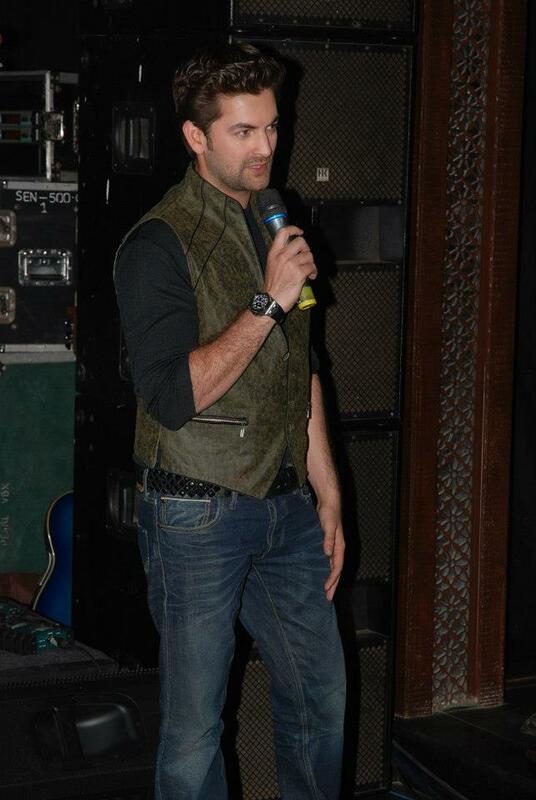 This was followed by the video of the song which was loved by the audiences. 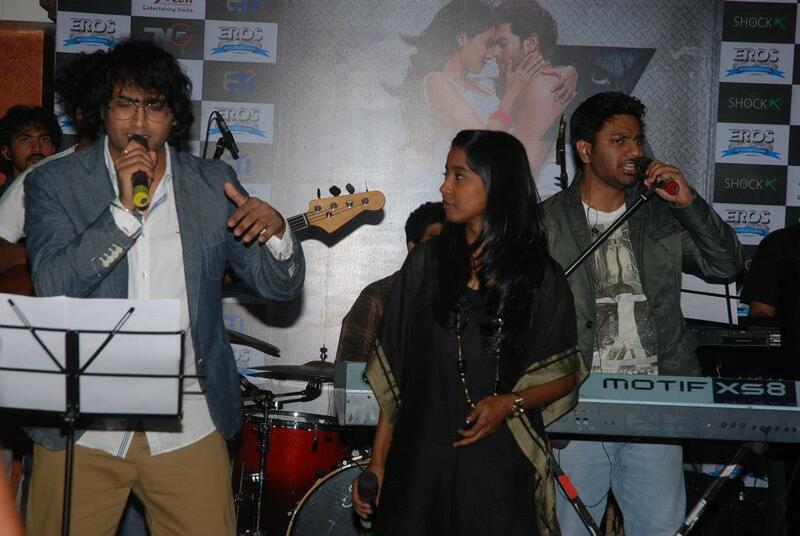 Thereafter, Mithoon and Sonal performed the romantic chartbuster ‘Kaise Bataaoon’. 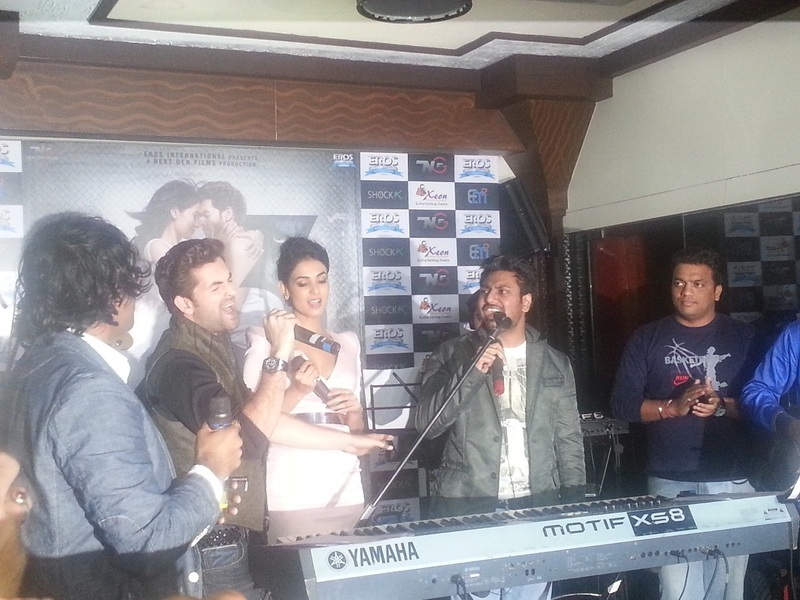 Neil Nitin Mukesh and Sonal Chauhan grooved to ‘Khalbali’ much to the delight of fans. The entire star cast including producer Viki Rajani and director duo Shantanu Ray and Sheershak Anand launched the music album of the film. 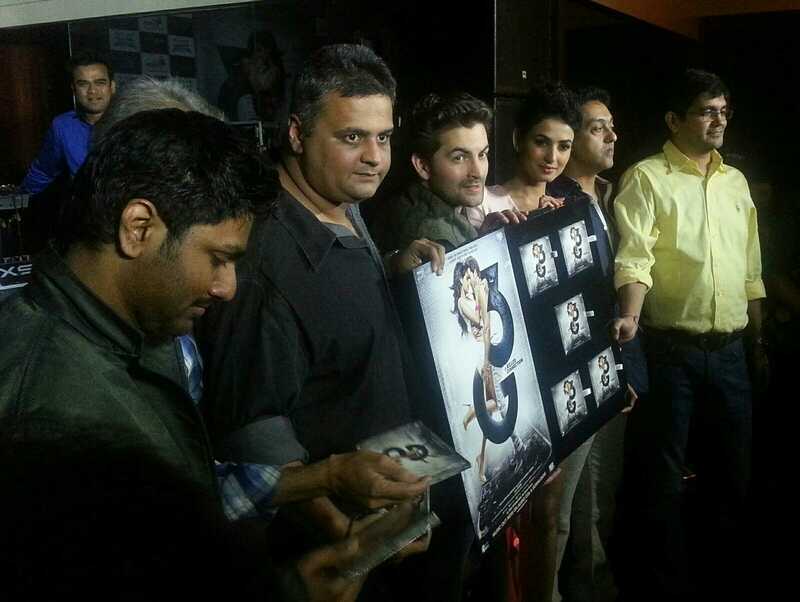 Apart from the music album, the team also launched an interesting ‘3G’ mobile application. One night they receive a Phantom Call which changes their lives forever. They must face the unbelievable reality that the phone is somehow responsible for all that is happening to them and around them. The only way to stay alive, it seems is to unravel the mystery of the phone. But as the hours burn on, that becomes harder and harder to do. 3G get ready for the killer connection! Check out the video of the launch plus we have pics!